From the rich, lush, ancient redwoods and rivers of Northern California, I found myself here in the high and dry sagebrush steppe environment of central Wyoming. 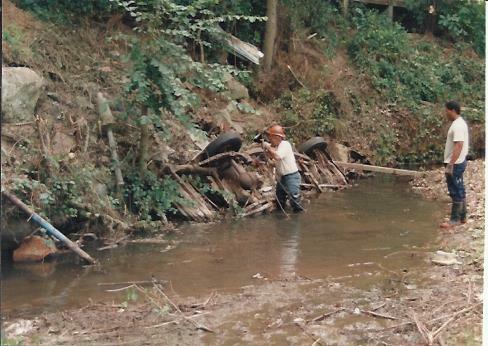 From an intellectual radical, to twelve years in law enforcement, to twenty years in watershed restoration manager. And for the last fifteen years I have been steward to all of all the living things at Tara Farm and Nursery…including myself. The hard work, the lessons, the observations, the losses – these are my life. 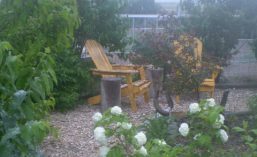 What I have learned – knowledge and experience – I share with clients through the nursery and my landscape designs. When we lose touch with the land, illusion is all we have left. You could not step twice into the same river, for other waters are ever flowing on to you. Twenty years of watershed, wetlands and floodplain program management, project planning, environmental permitting, design, installation, restoration, negotiations, advocacy, funding, community organizing. In restoring and preserving the system and function and nature of the riparian we preserve the living. 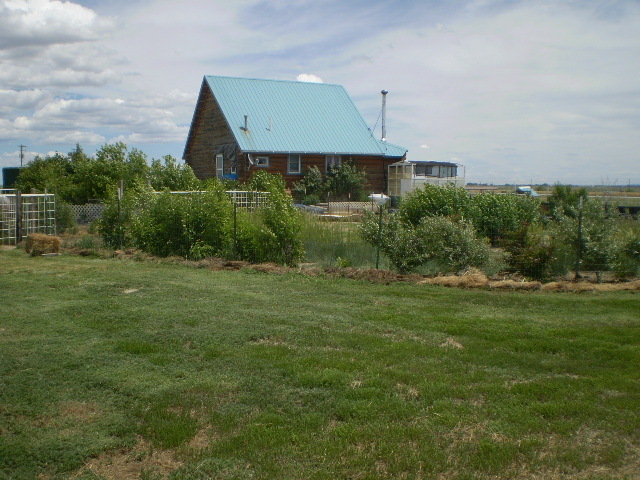 The opportunity to apply all I observed and experienced in watershed restoration, to build a refuge from abused, abandoned farmland, to create a small homestead and nursery, pasture and hay production, native habitat restoration and food production, since 2000 – Tara Farm and Nursery. The nursery produces native and horticultural fruit shrubs, and plants specifically for hedgerow, windbreak and gardens in this high and dry place. 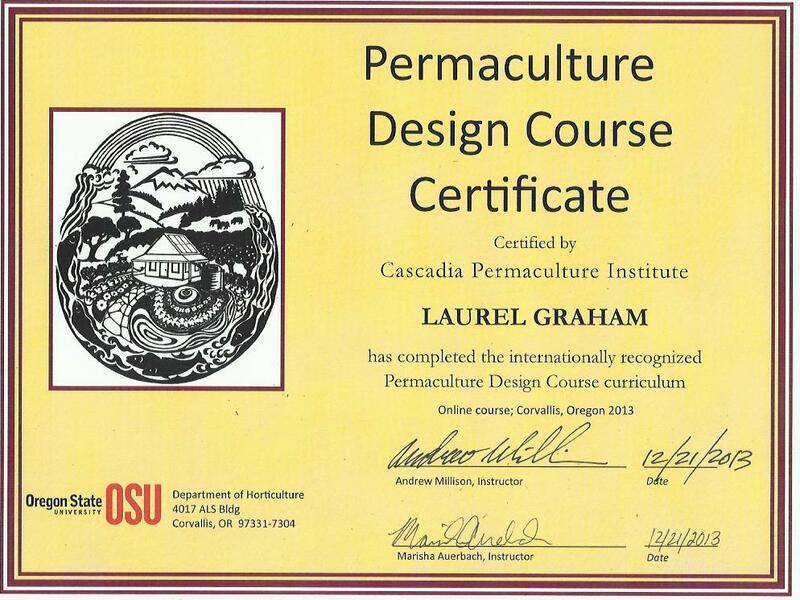 Permaculture principles are implemented for soil improvement, pasture improvement, water collection and distribution, plant selection and design implementation and installation. Ethical, practical and creative elements are woven together. In addition to the plants available from the nursery, I offer property evaluations and reports, conceptual and detail design work, consultations,and developed teaching and marketing materials. The Facebook page for the Farm and Nursery offers photos, teachings, opinions and interdisciplinary information, presently with over 500 “followers”. Intentional Landscape Design – Observations and methods creating a landscape with a purpose. Planning the Project – Project management and creative installation and materials use. Permaculture Principles- review and application of the deeper values of the permaculture practice. Rural Roads Management Workshop – Workbook and workshop for private property owners addressing erosion control, rural road maintenance, legal responsibilities and liabilities and emergency access. 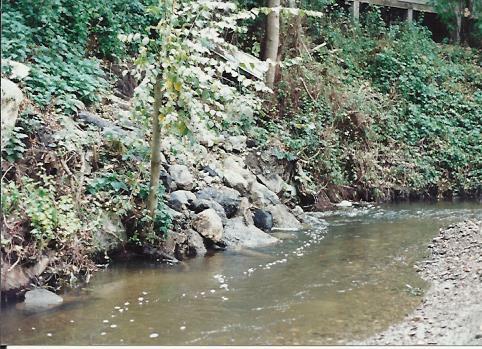 Permitting for Successful Creek Projects – Workbook and workshop to assist public works, parks, water districts, non-profit organizations and land owners in planning, funding and permitting for creek restoration and maintenance projects. 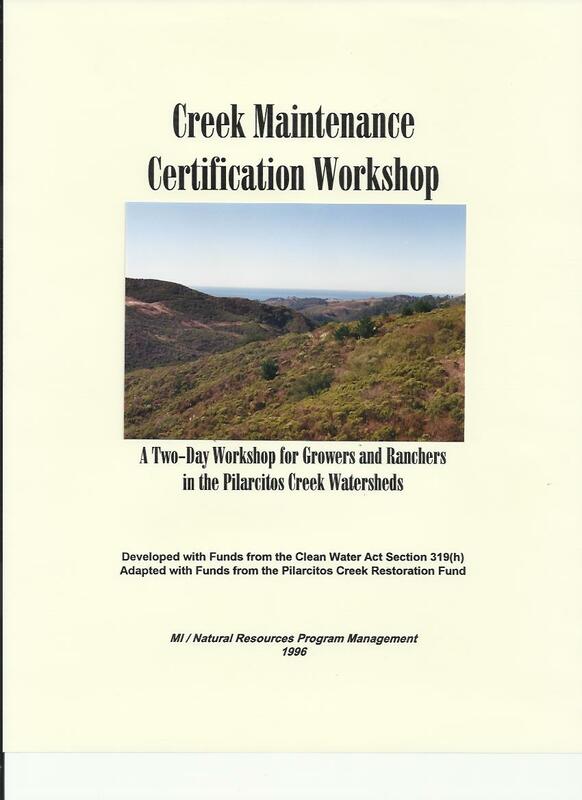 Creek Maintenance Certification Course for Agriculture – Developed for farmers and ranchers; approved and authorized by California Department of Fish and Game and State Water Resources Control Board; Reviewed in USEPA NonPoint Source NewsNotes, #45. Numerous speaking engagements and presentations on coastal watershed restoration, community organizing, demonstration projects and project management, including USDA/NRCS conferences, California Coastal Commission hearings, and community groups. Additionally, extensive experience in environmental regulatory permitting, grant writing and grants management, and natural hazard and disaster management planning.